Waunakee Intermediate School – Westphal & Co. 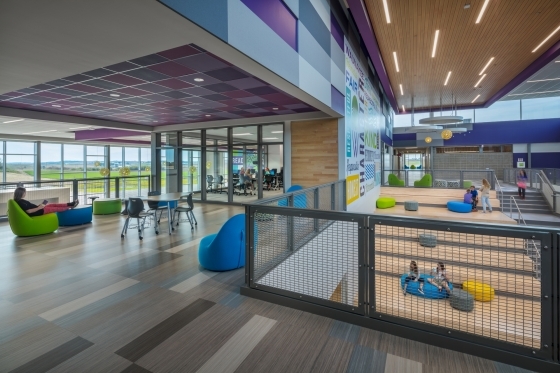 This design-assist project is for Waunakee’s new two story 157,000 square foot intermediate school. We collaborated with the owner, design team, and construction manager to complete the final design, with all the desired finishes, within budget. Our scope includes a new 2000 amp electrical service and feeders, emergency generator set, LED lighting, site lighting, kitchen, cafeteria, gymnasium and fire alarm.